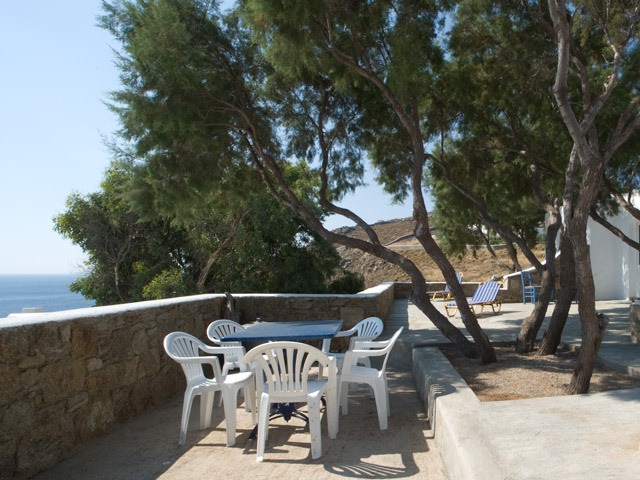 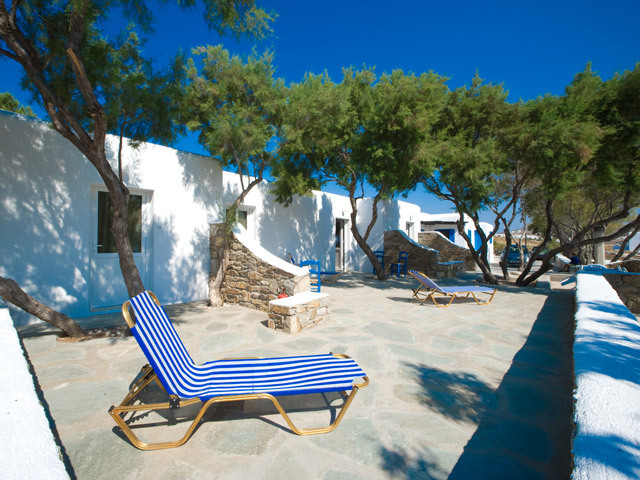 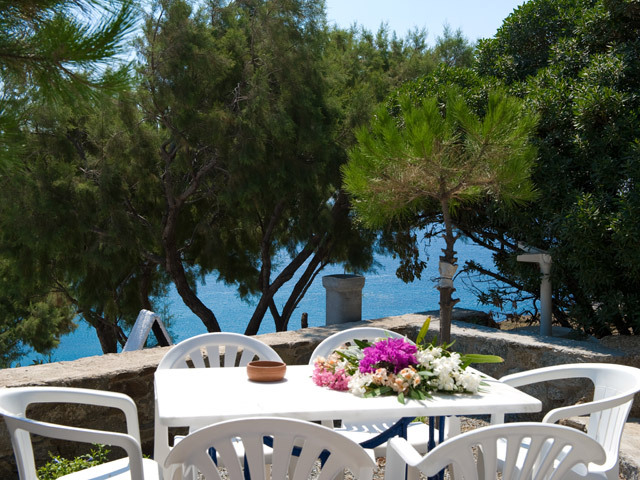 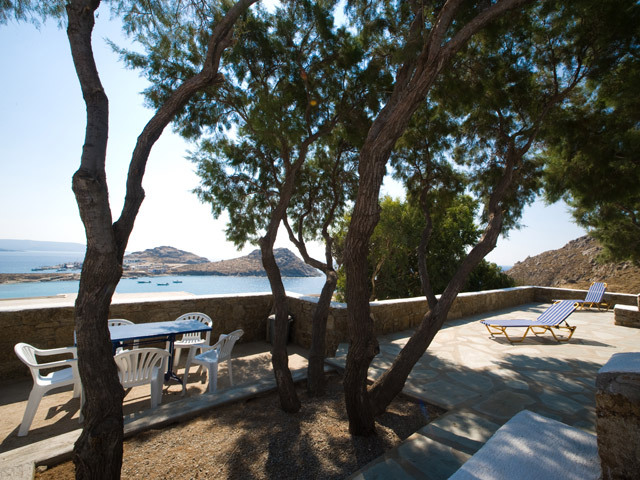 The Daktilidis Village next to the beach of Agia Anna in a quiet area with direct access to a unique little isolated beach. 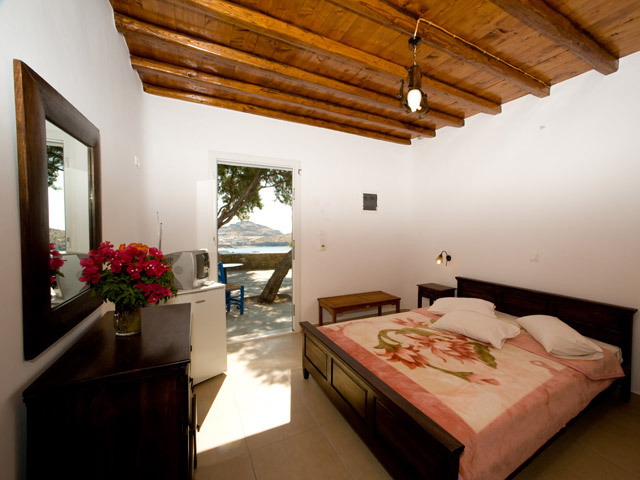 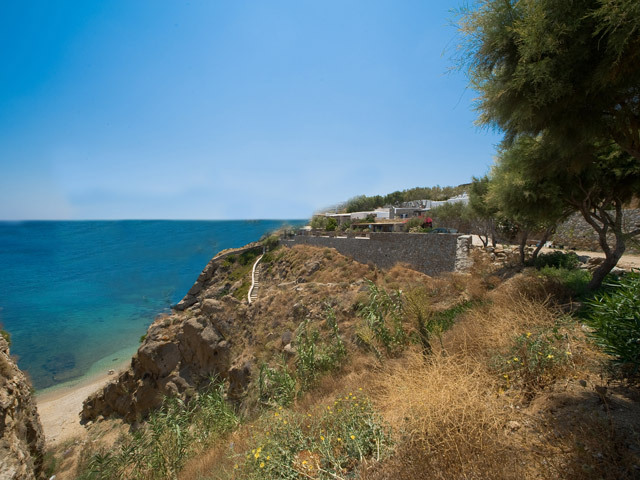 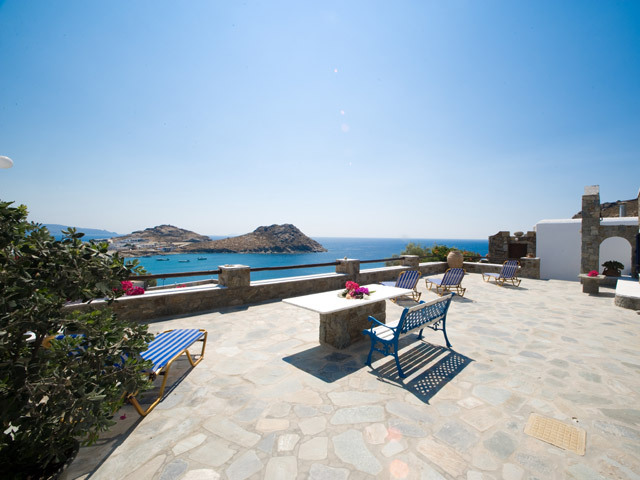 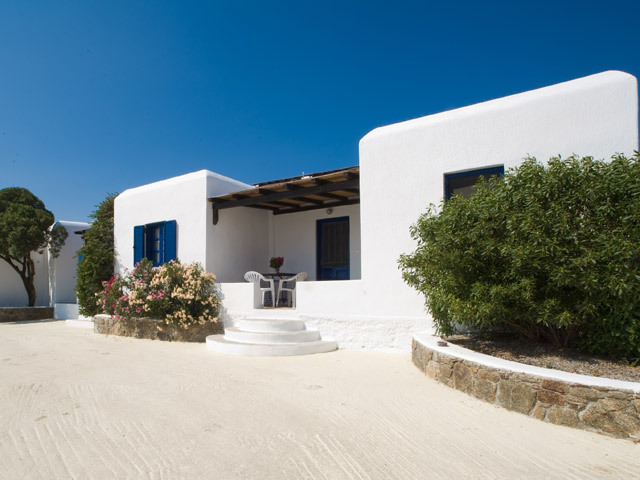 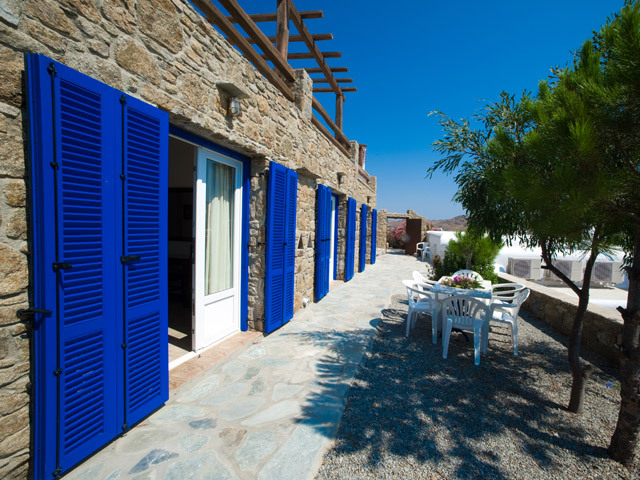 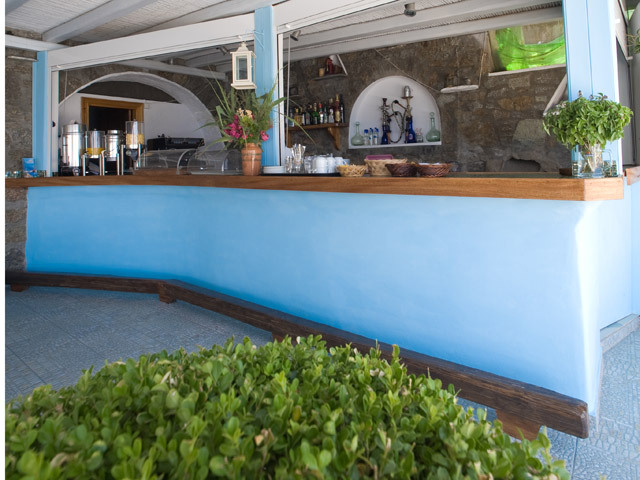 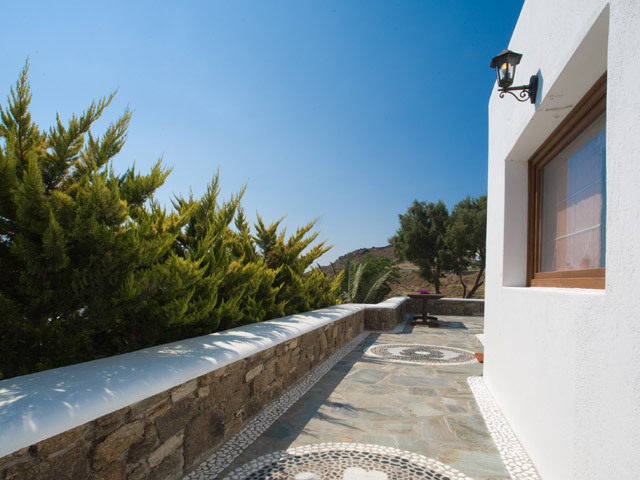 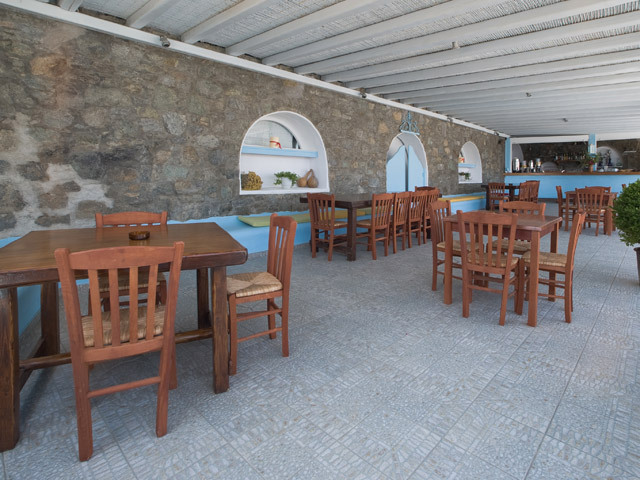 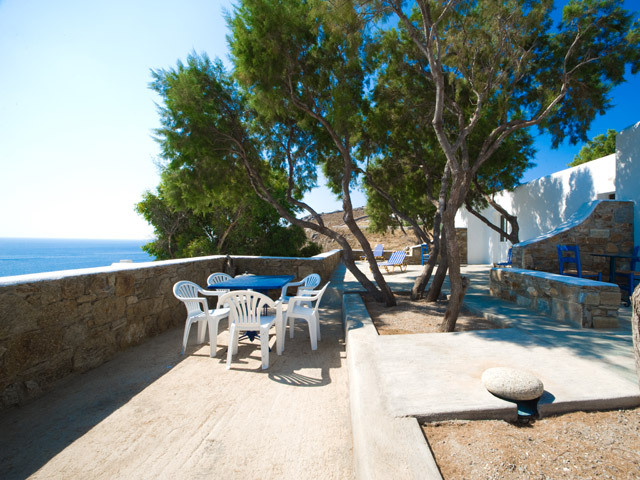 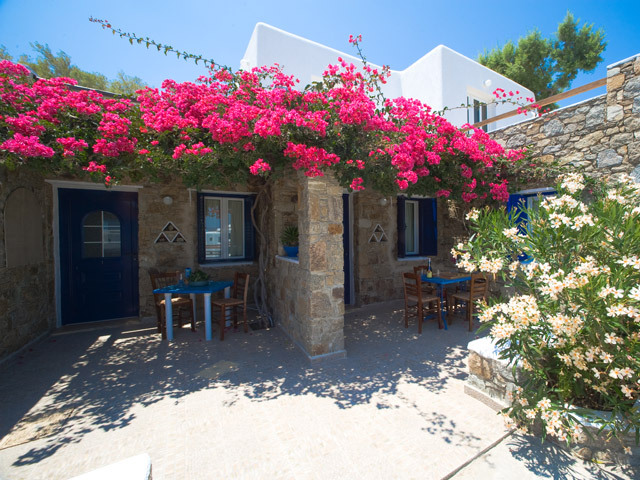 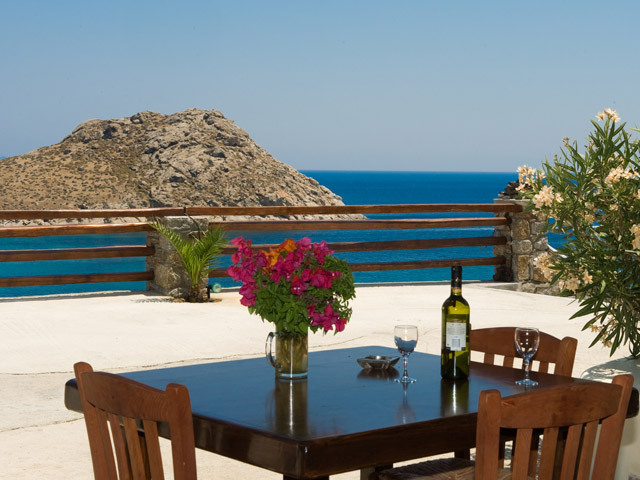 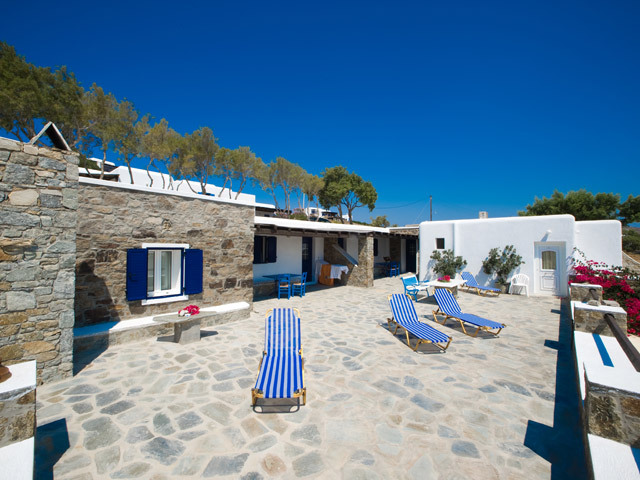 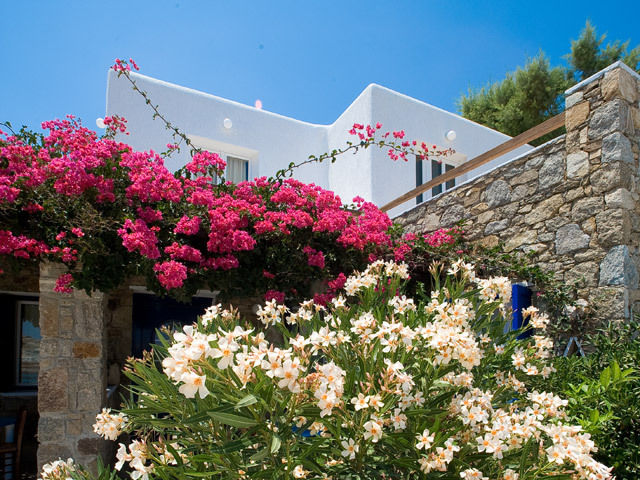 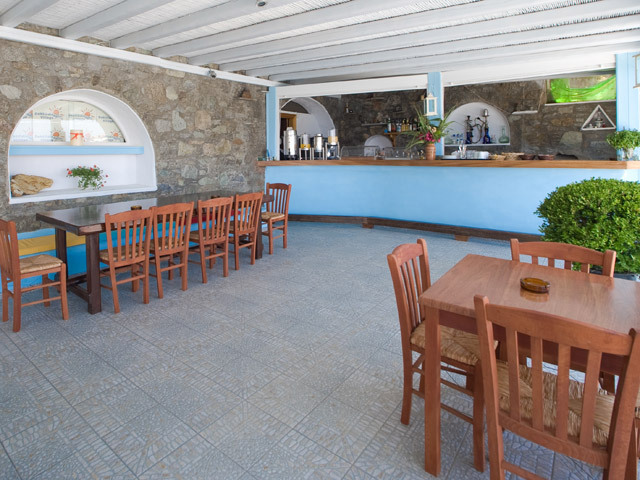 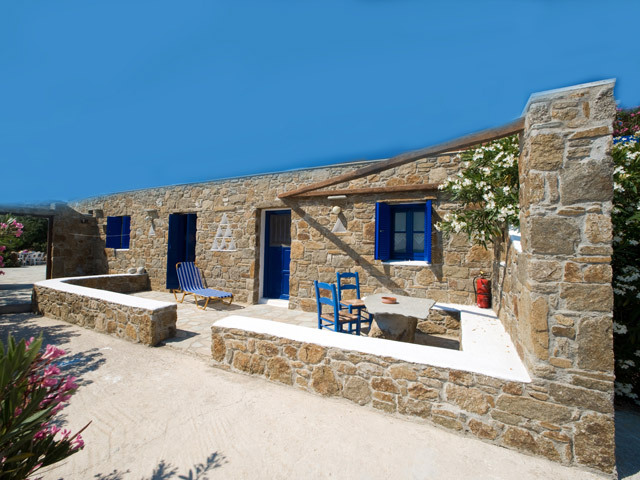 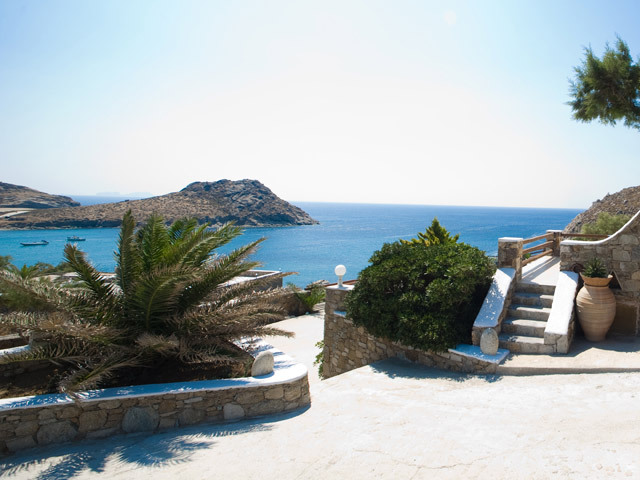 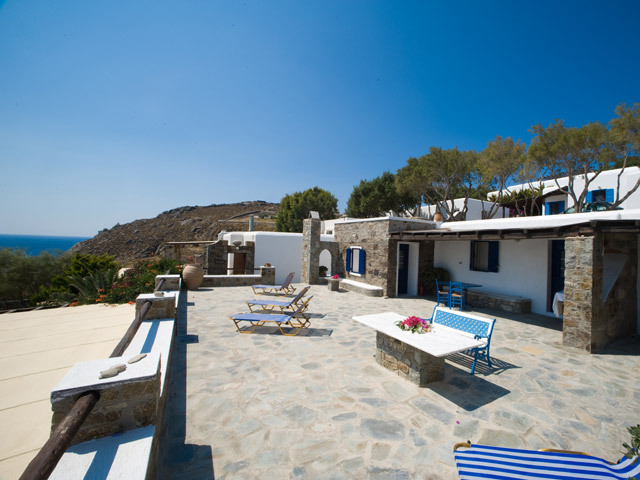 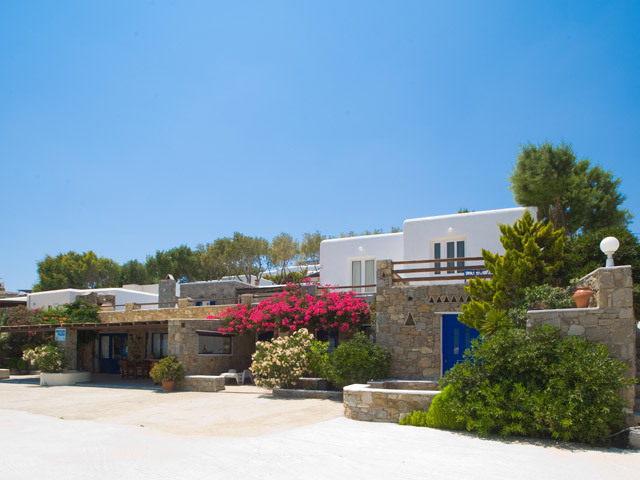 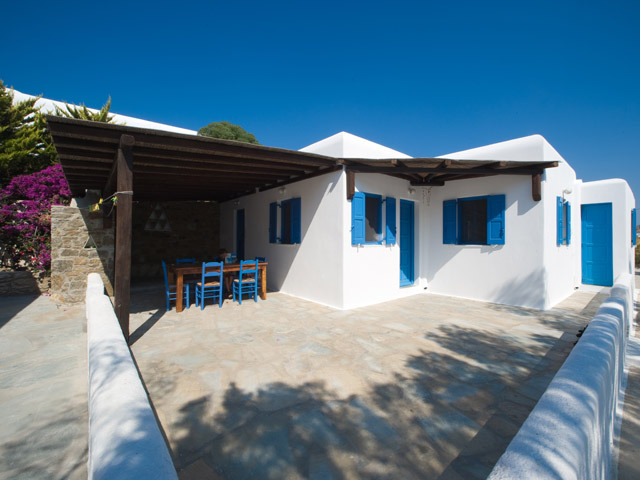 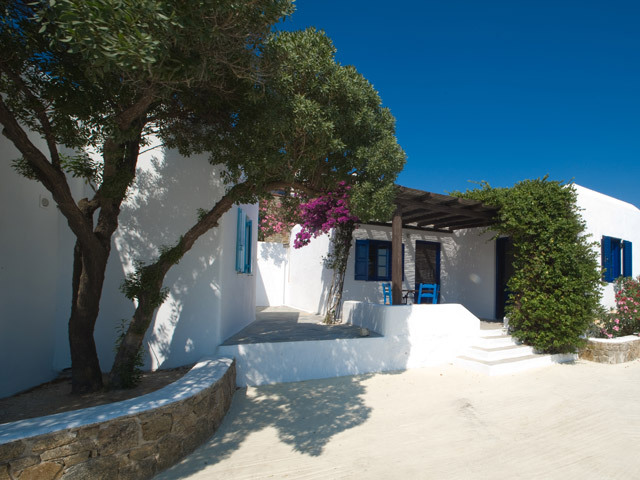 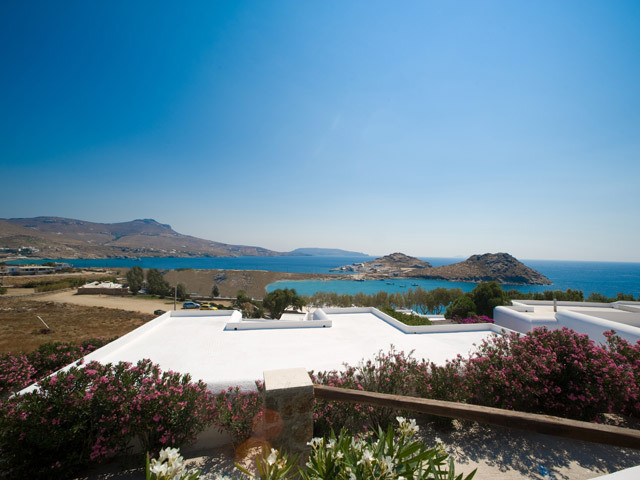 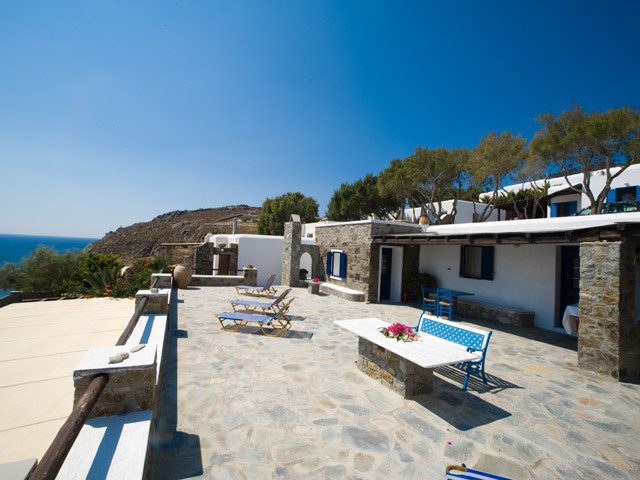 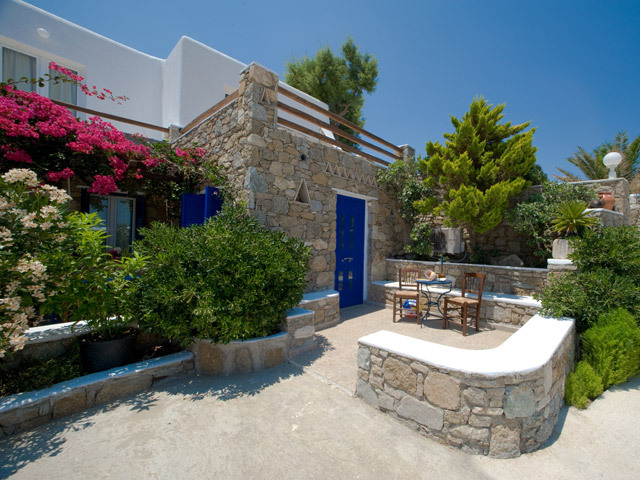 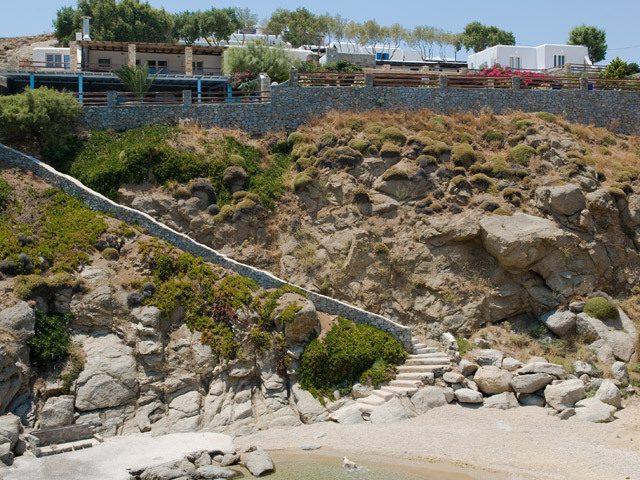 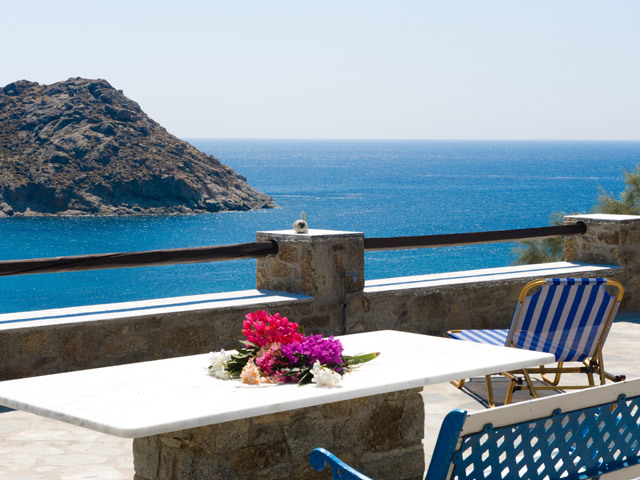 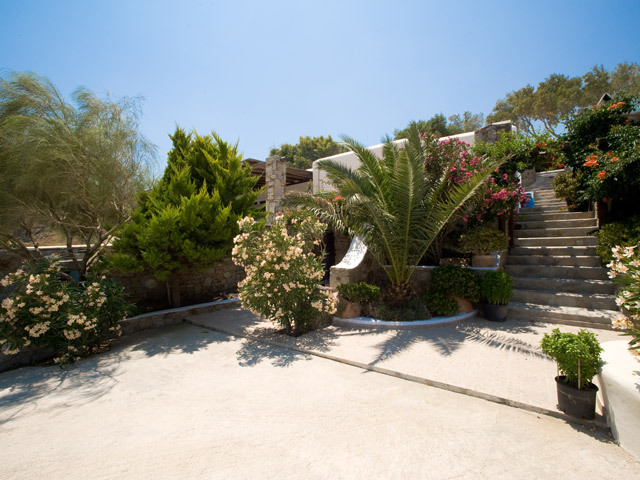 It is just 14 km from Mykonos town. 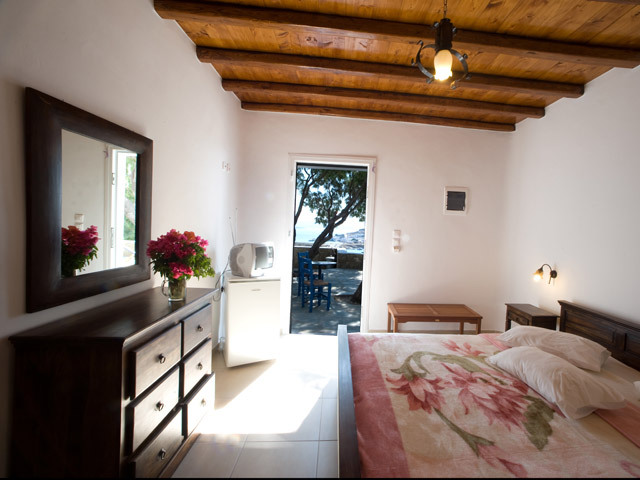 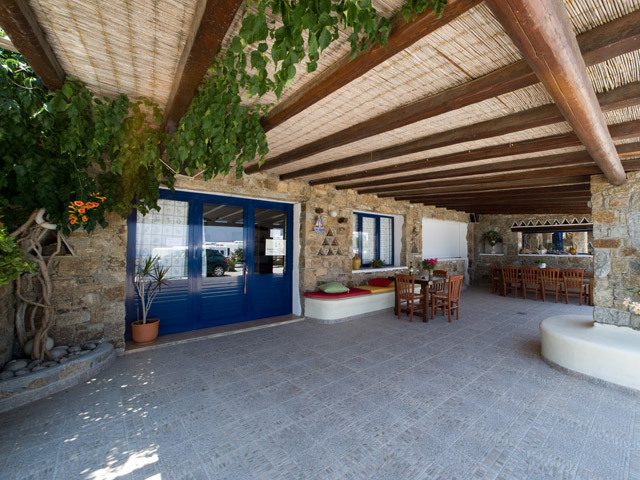 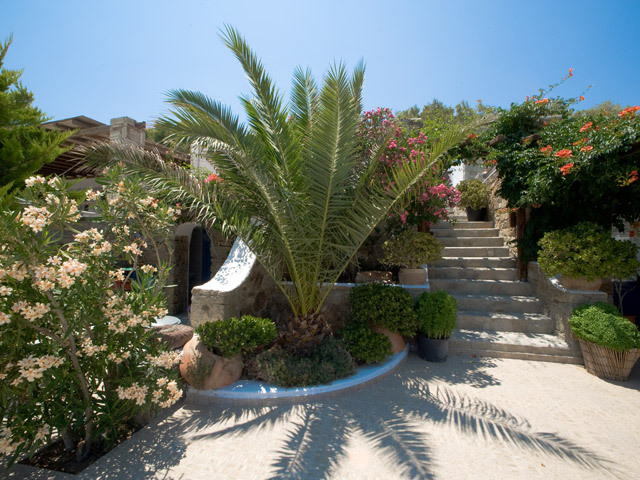 The complex Daktilidis Village is a family owned residence offering a combination of double rooms, studios and family apartments with a capacity of hosting about 60 guests. 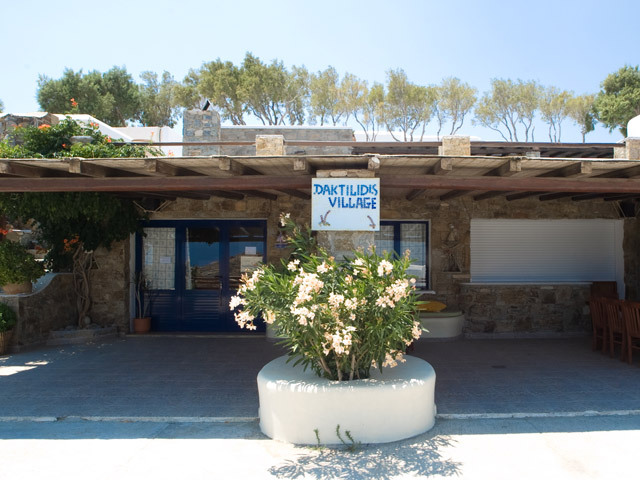 The complex Daktilidis Village is situated in Kalafatis area. 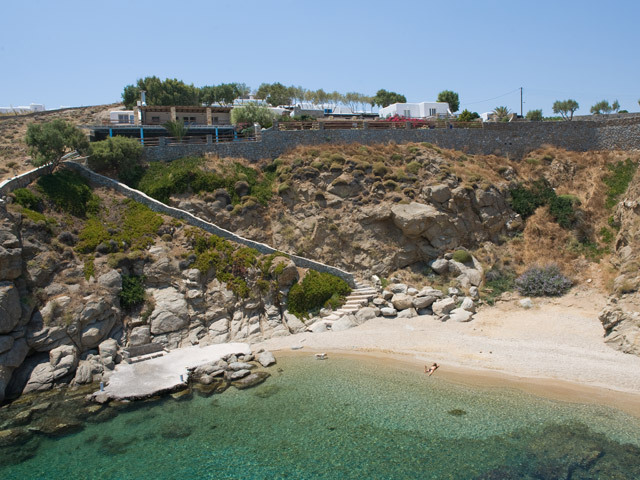 It is just 14 km from Mykonos town. 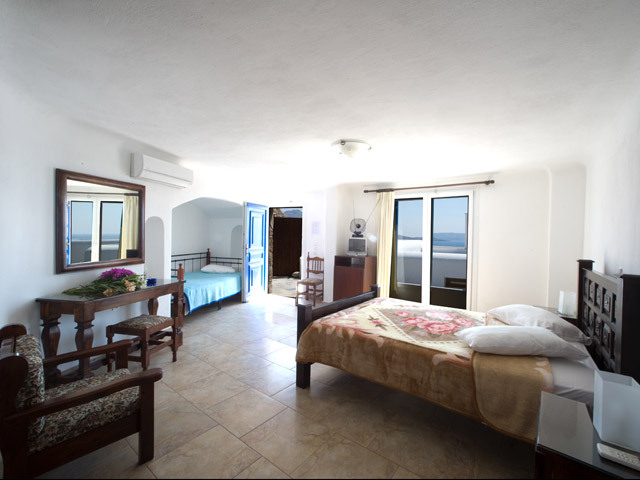 Open: May to October... 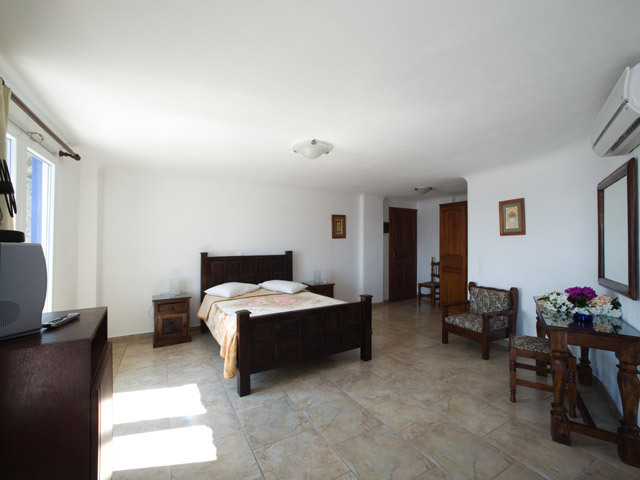 The complex Daktilidis Village is a family owned residence offering a combination of double rooms, studios and family apartments with a capacity of hosting about 60 guests.